When October rolls around, the changes are noticeable. We're not just talking about the colorful leaves in the trees. Or the delightful drop in temperature (at least down here in the South). We're talking about the return of the color pink, which signifies that it's Breast Cancer Awareness Month. Pink is ever-present this time of year, and it's all for a great cause. What's the Message of the "Pink" Campaign? "Awareness" is the key word here, and sits at the heart of the National Breast Cancer Foundation's (NBCF) mission every fall season. While breast cancer takes a terrible toll on women around the world, the NCBF believes that early detection, education, and support services are a formidable way to combat the disease. The core message of the pink "awareness" campaign is the fact that women should receive clinical breast exams and mammograms regularly. For women over 40, annual mammogram screenings are especially critical. So why are we writing about Breast Cancer Awareness Month on a dental products website? We decided to introduce special pink face masks in anticipation of October. Wearing pink Richmond Dental face masks is a unique way to show support for the NCBF's awareness campaign in 2015, all while utilizing a a product no dental professional can live without. 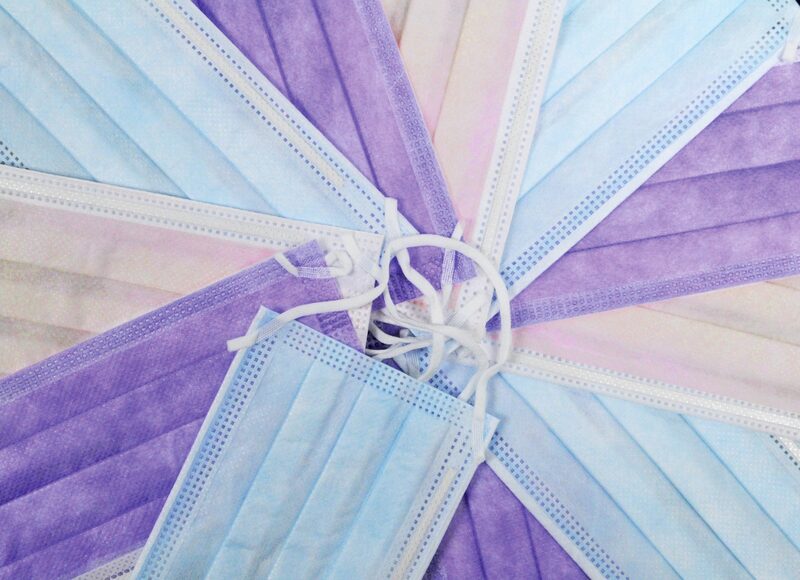 If you want to learn more about our face masks—pink or otherwise— download our product catalog.